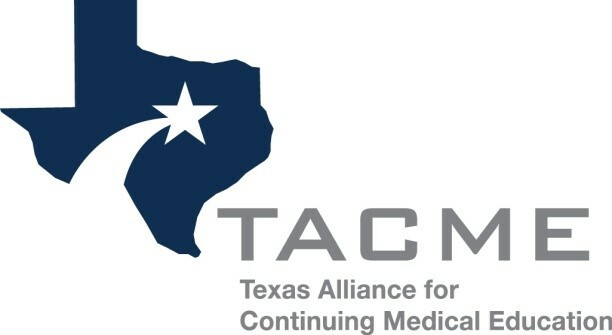 The following TACME members have volunteered to serve as mentors to the TACME membership. Contact information, type of institution, and type of accreditation are included. Those marked with an asterisk (*) are surveyors for either ACCME or TMA and may not be available to assist with certain aspects of the CME program due to conflict of interest. ​We're always looking for more mentors. If you are interested in becoming a mentor, please let us know!